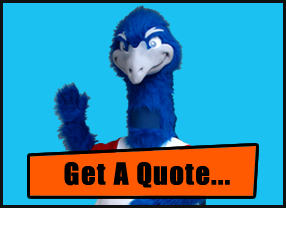 Proper storage of your mascot will prolong the look, as well as the life of your mascot! 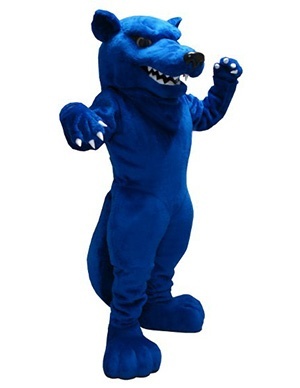 Be sure to store your mascot costume in a clean, warm and dry environment. Cover the eyes with a soft cloth or other protector to ensure that no damage is inadvertently caused. It is highly recommended that the mascot be stored in the custom carry bag provided to prevent dust gathering and inadvertent damage. Be sure to unplug the battery from the fan during storage and between performances, in order to avoid undue drain on the battery. 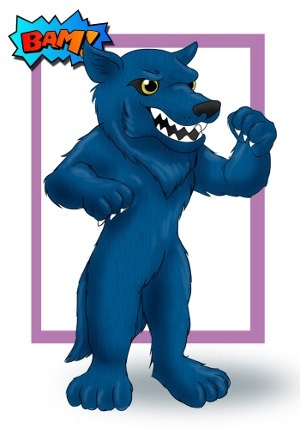 Your mascot’s eyes are the most fragile part of your mascot, and care must be taken to ensure that they remain undamaged. Please do not store or place the head face-down. This could damage the eyes. If the eyes become dirty or dusty, a light cloth can be used to clean the inside of the eyes. Should the fabric require light cleaning, use a light, damp cloth with diluted liquid laundry detergent to clean the eye fabric. EXTREME care must be taken to ensure that the eyes are not damaged during cleaning. Each of our custom creations arrives with it's own unique maintenance and care guide. Take a look at our basic cleaning and repair suggestions here.